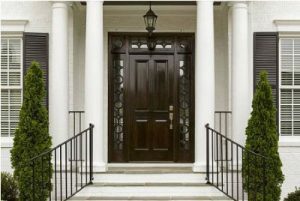 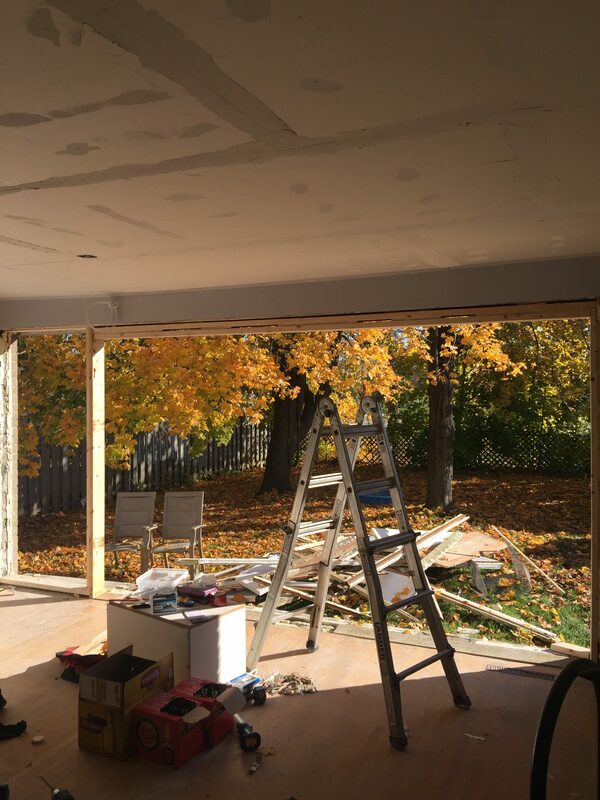 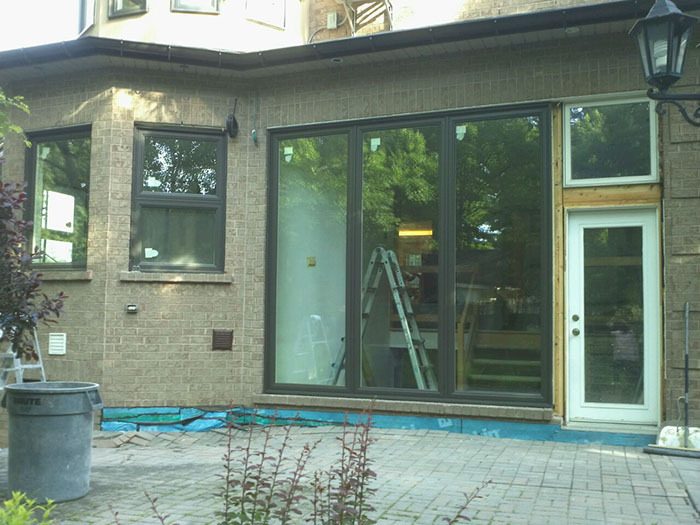 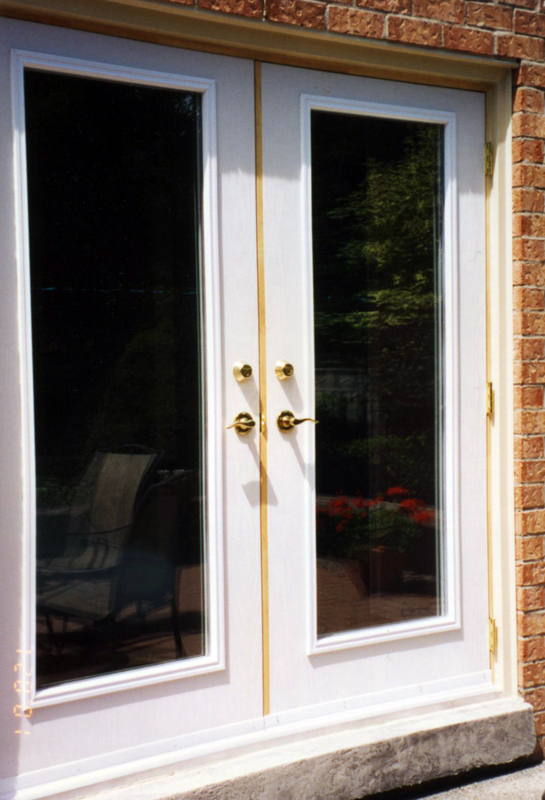 With over three decades of experience, Prestige is a leading name in the industry when it comes to door replacement and custom doors in Toronto. 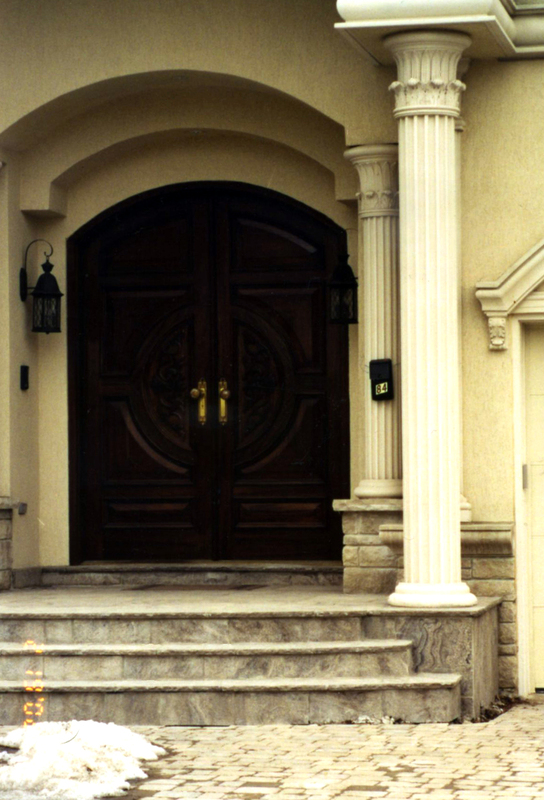 Our commitment towards exquisite craftsmanship, attention to the smallest details, and providing nothing less than the highest quality products, makes us trusted and well known. 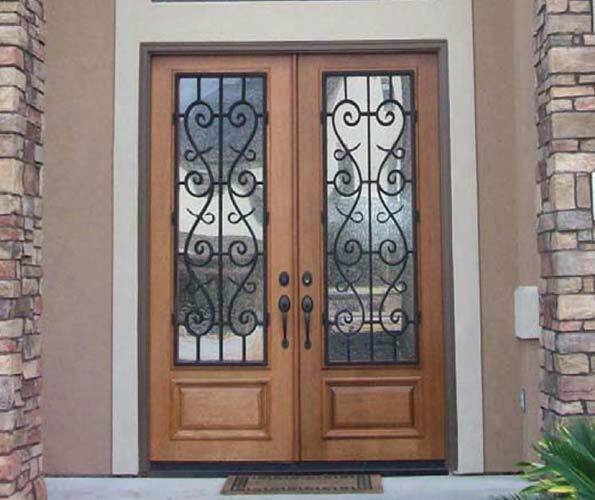 Our products include the Portone collection, steel-insulated, and fiberglass doors that are cost-effective. 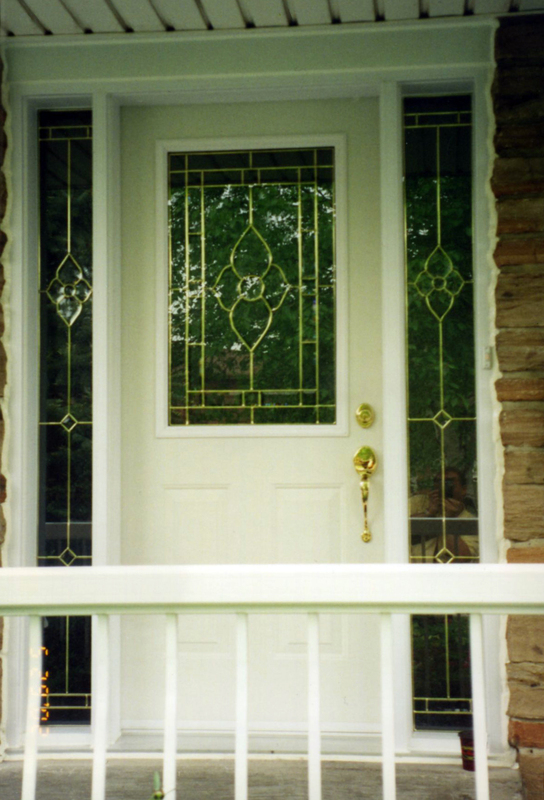 We endeavor towards maintaining transparency and honesty in all our dealings. 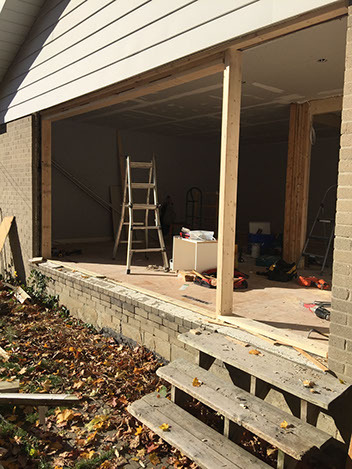 Thus, you need not worry about any hidden costs when you deal with us. 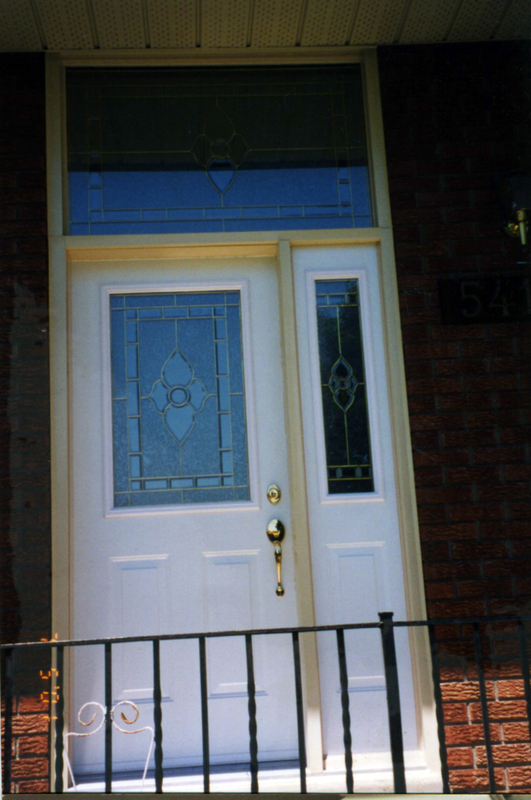 Why should you choose us for Custom Doors & Door Replacement? 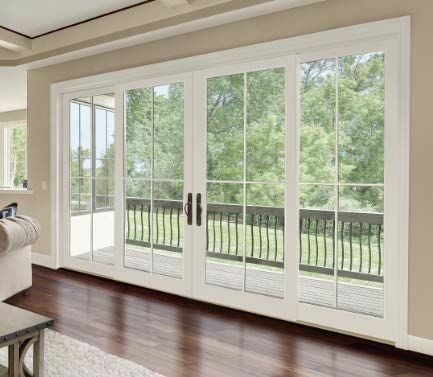 By choosing Prestige Windows and Doors, you choose not only our products but also the various benefits which accompany our premium selection of custom doors. 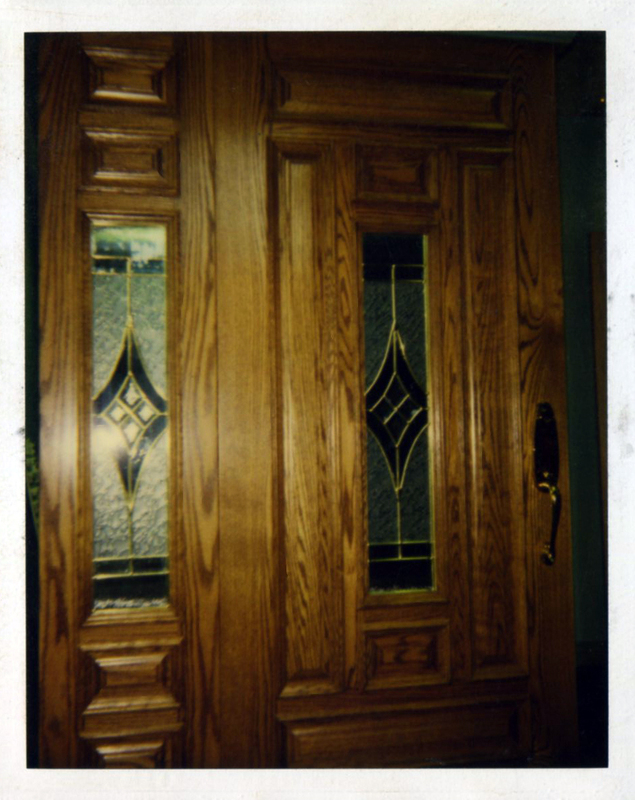 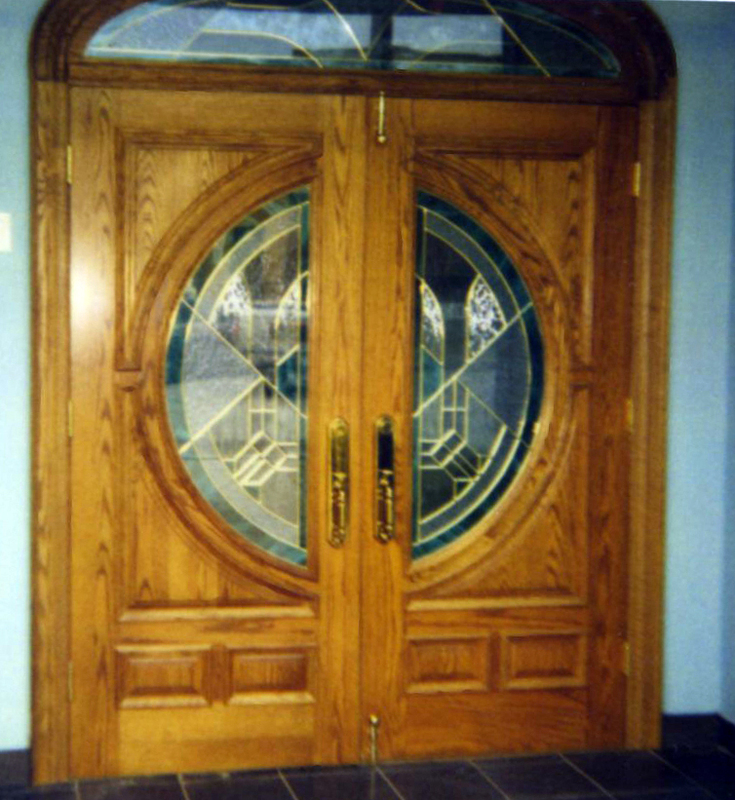 All our custom doors are manufactured keeping in mind the minutest of details. 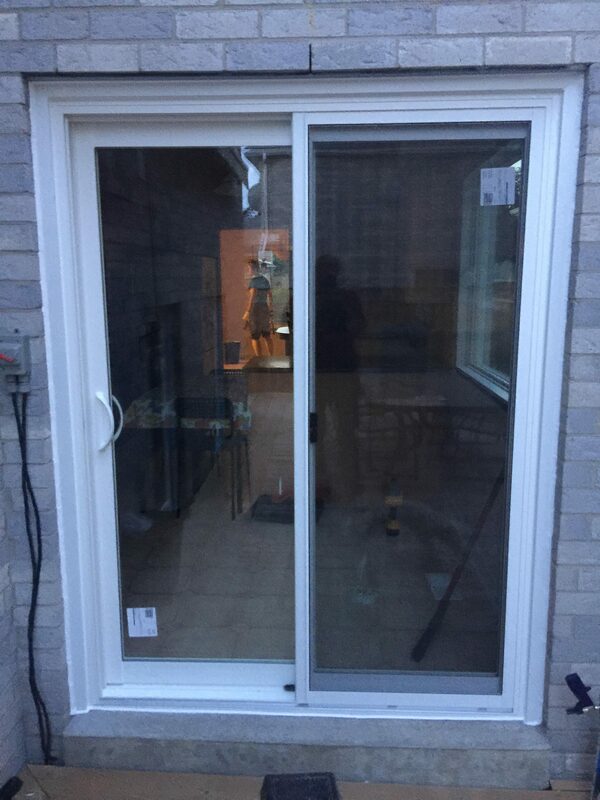 They are strong enough to withstand the Canadian weather and protect you from the Southern exposure. 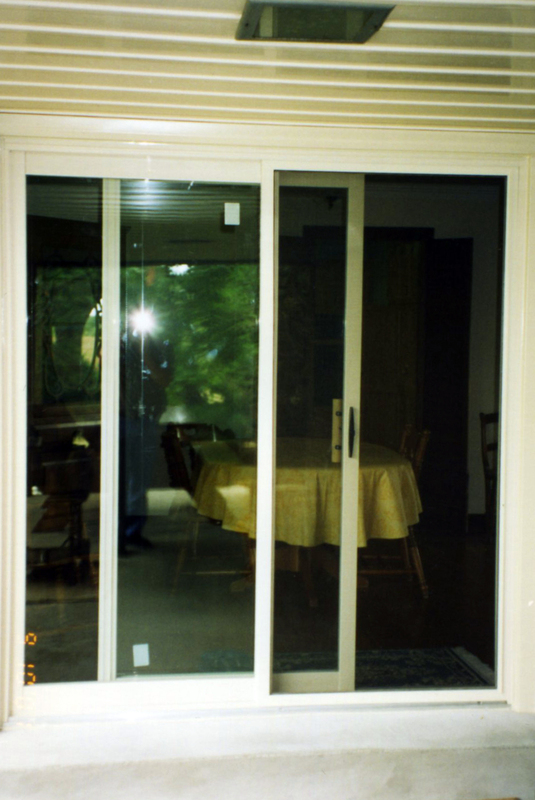 We ensure that all our products provide maximum security, thereby giving you a sense of safety. 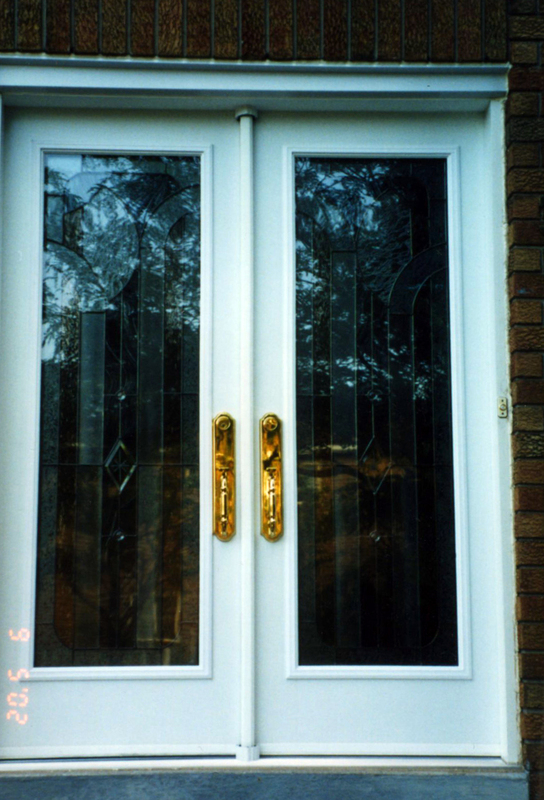 We install them with highest quality lock system to suit your needs. 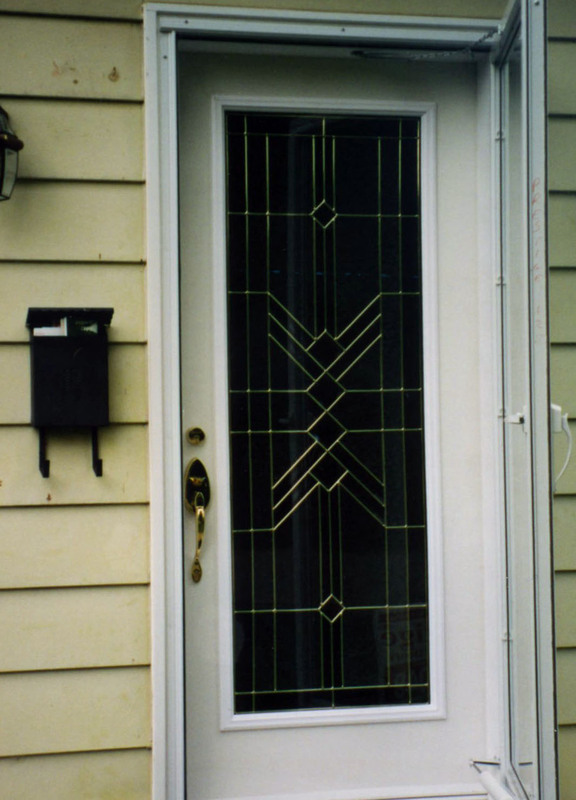 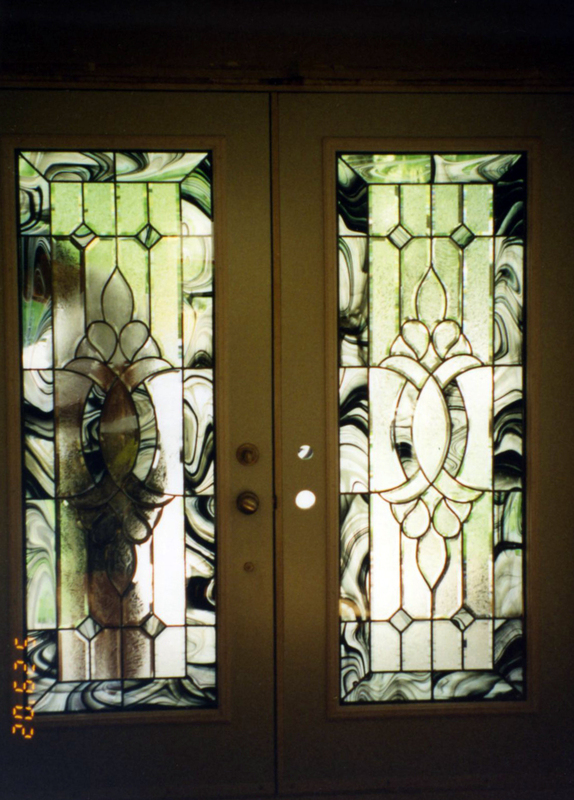 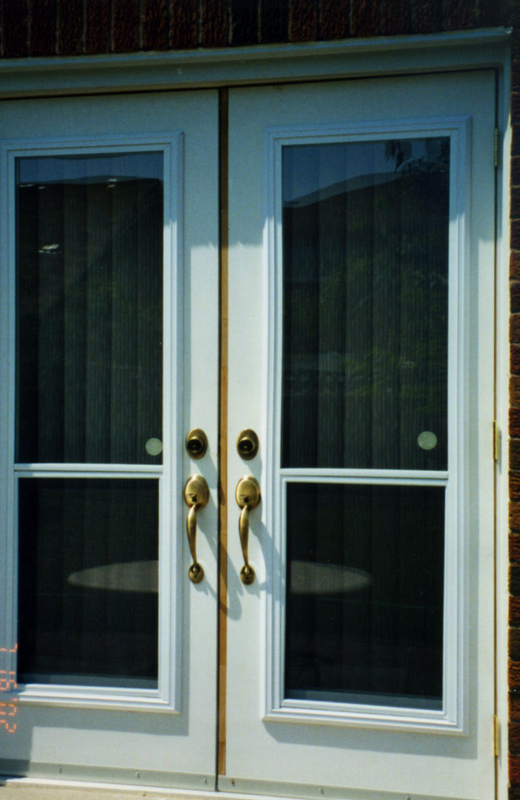 Our custom doors are manufactured using energy efficient materials. 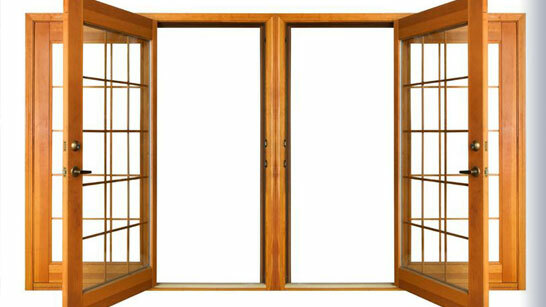 Thus, they can help you reduce the power bills by keeping the temperature inside your place intact. 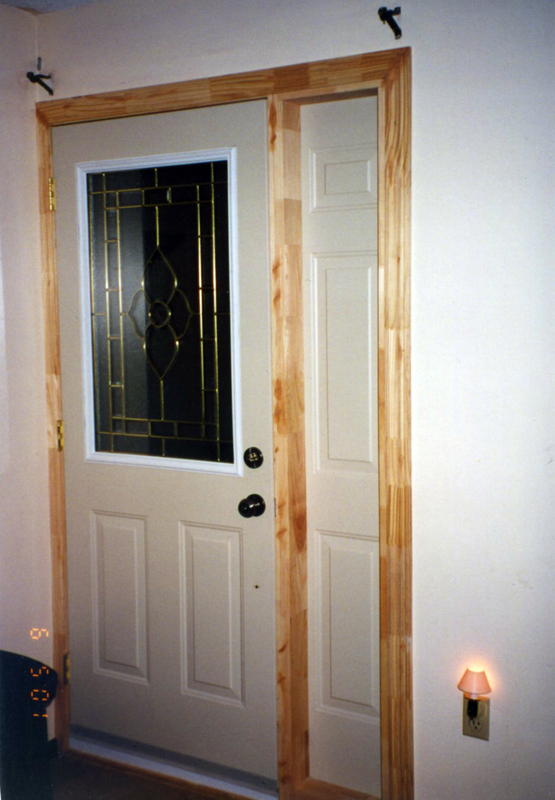 Our custom doors are unique in the sense that they are 100% waterproof as well as air sealed. 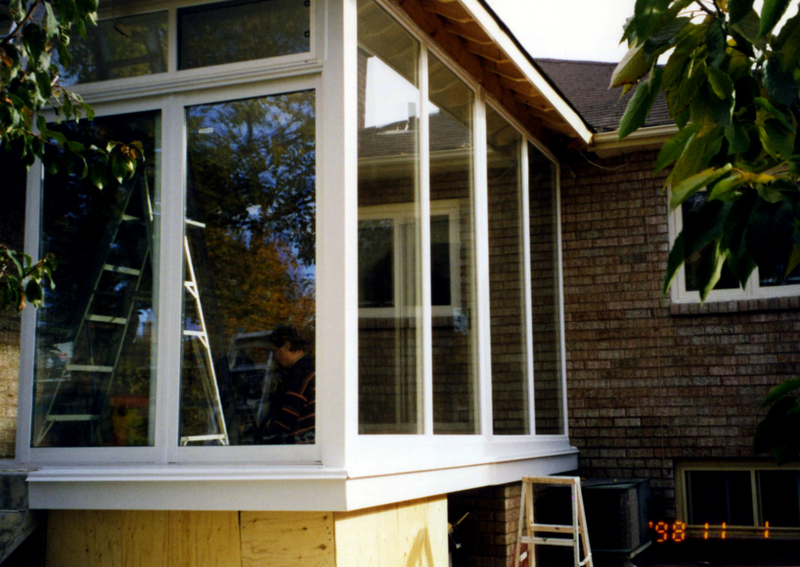 It certainly gives you an added advantage if you are residing in a place as cold as Canada. 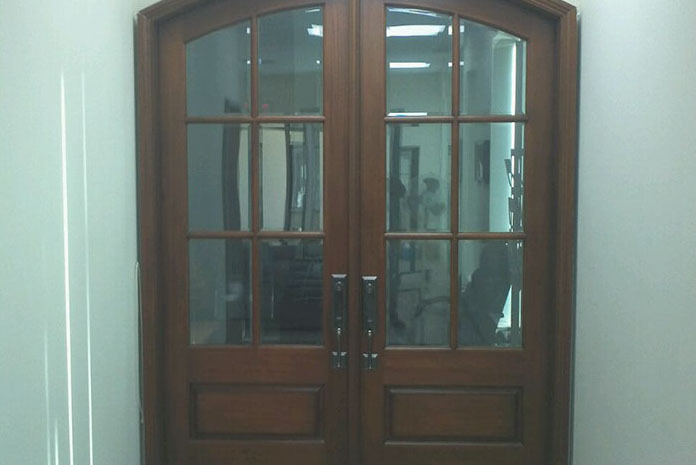 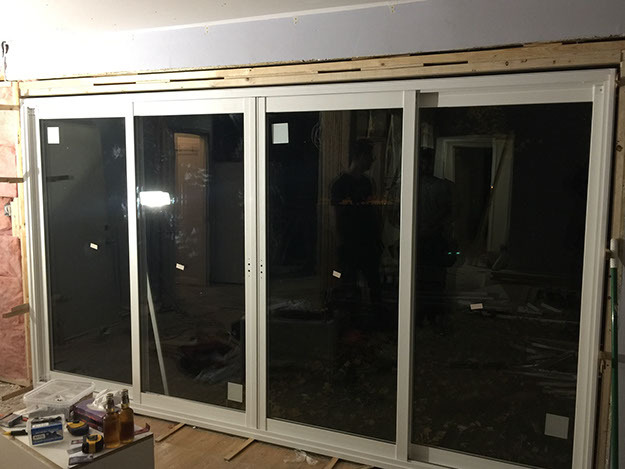 We have a wide range of high-quality custom doors for you to choose from and we will help you select the perfect one to fit your prerequisites and your style. 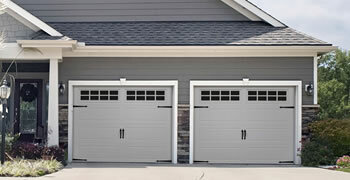 We provide lifetime warranty, free estimates, and inspections. 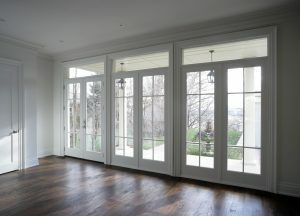 Financing options are also available. 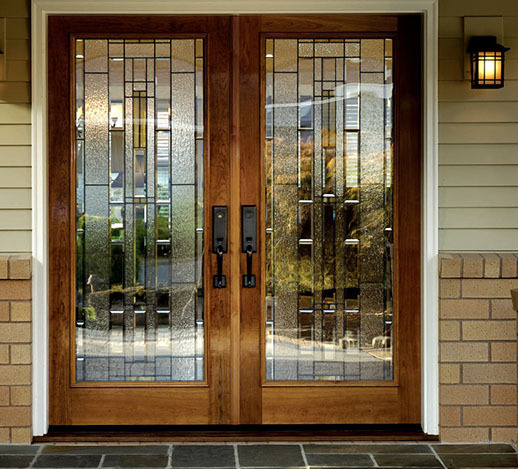 We promise to offer the best combination of style with security and performance. 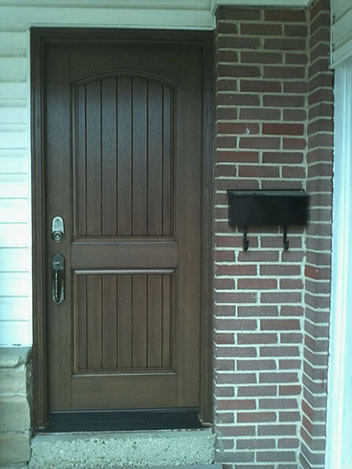 Attractive doors to enhance your home’s curb appeal and character. 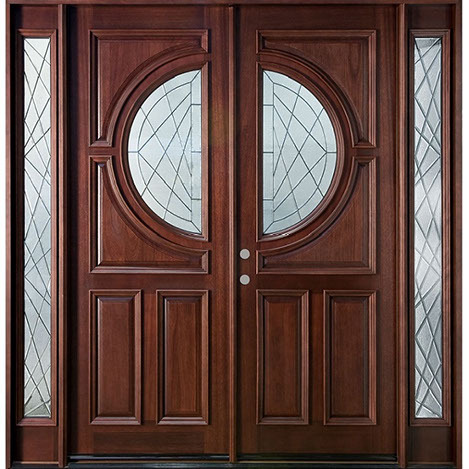 For a touch of class and sophistication to your home, these stylish and elegant doors are an ideal choice. 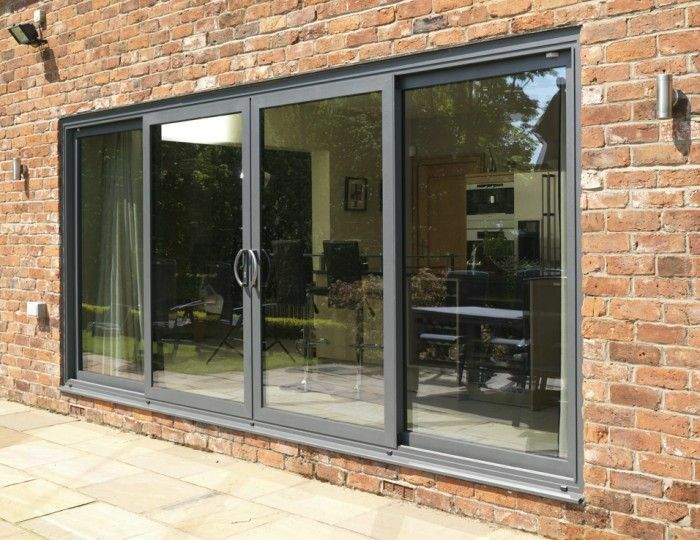 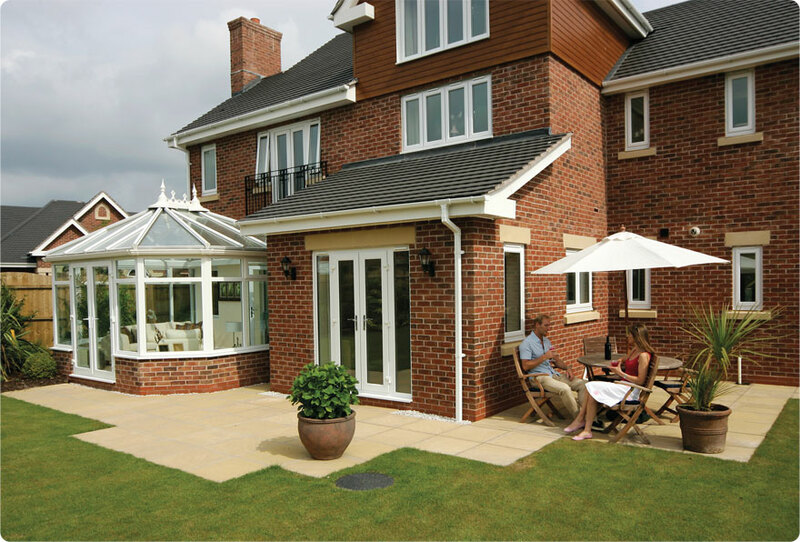 They provide a unique look to your place with the added advantage of saving space. 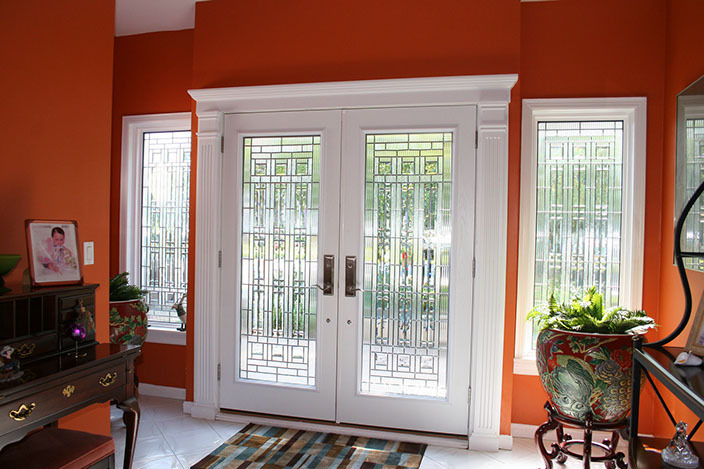 Our classic designs will transform the outlook of your place and make your life easier.